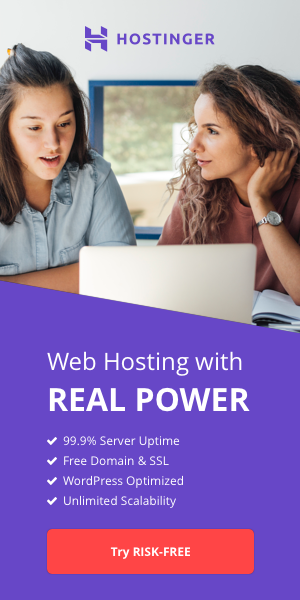 Reliable with great uptime for my Wordpress sites even with too many plugins and traffic (other hosts could not handle them but networkpanda is fine with them). Support fast and prompt to assist. My uptime monitors report al more than 99.99% uptime. I only have to share positive experiences with this host. My wordpress site is fast and with 100% uptime as per uptime robot and status cake uptime monitors. Support staff always helpful, my ticket was answered in a few minutes. I switched to networkpanda's VPS servers to evolve from shared hosting to VPS. Staff made it easy. Pricing is great, Speed is perfect and the multilocation set up suits my needs almost perfectly. The free SSL certificates are a sweet little extra. They migrated in less than 20 minutes my cPanel accounts from my old host and they are always reachable if I have any questions. Their technical answers are helpful, detailed and to the point. Very happy with the uptime as well. I am the owner of a Wordpress based site that receives high traffic and never had any issues. Loading my site's frontend for the visitors and managing the site from the WP admin everything is fast and never noticed any errors or slowdowns. Perfect performance and especially after their migrations to new servers on December 2015 things are even better. Support reps are always helpful. They helped me install some cron jobs in cPanel which I didn't know how to do my self. 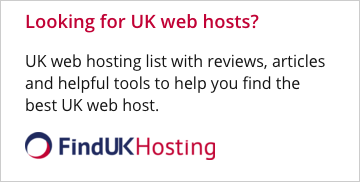 3 years ago I didn't know anything about them, just saw an advert on a web hosting related site and decided to give them a try. Well I never regretted it. They provide very good service and support. Absolutely recommended. I am Networkpanda's customer since 2005. I love their uptime which for months can be 100% and rarely drops to 99.99% as well as their rapid support in the rare case I need any technical advice. I recommend them to everyone.